After 12 years of keeping her powers a secret on Earth, Kara Zor-El, Superman's cousin, decides to finally embrace her superhuman abilities and be the hero she was always meant to be. 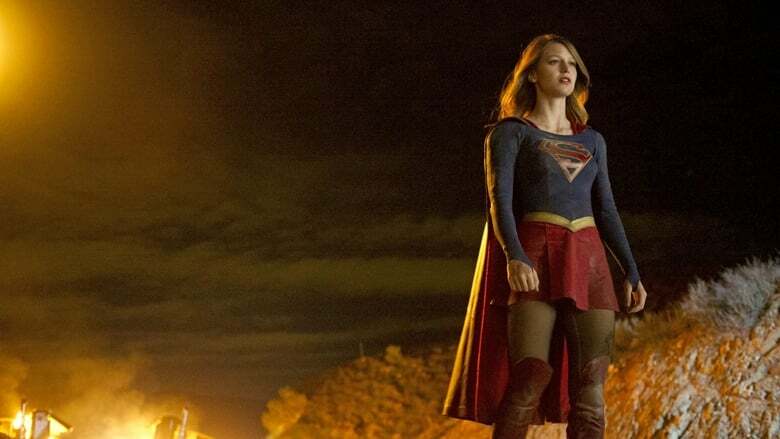 When Kara’s attempts to help National City don't go according to plan, she must put aside the doubts that she -- and the city's media -- has about her abilities in order to capture an escapee from the Kryptonian prison, Fort Rozz. 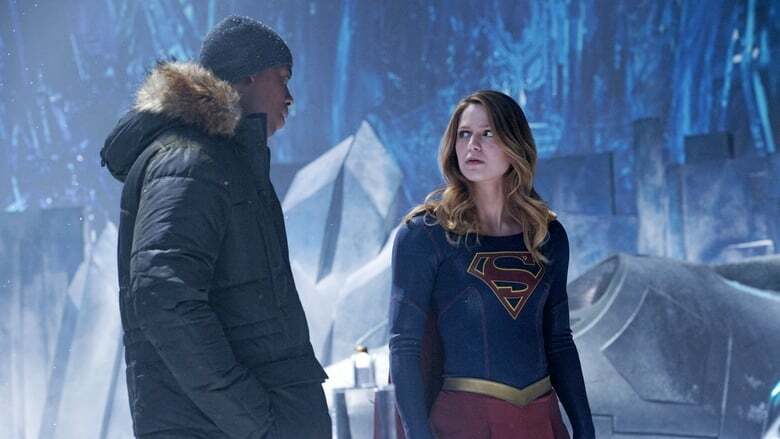 Also, Cat pressures James to use his connection to Superman to get her an interview with Supergirl. 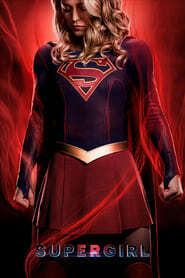 Supergirl’s powers are tested when Reactron, one of Superman’s formidable enemies, arrives in National City and targets the young hero. Also, Cat plans to run an exposé on Supergirl. 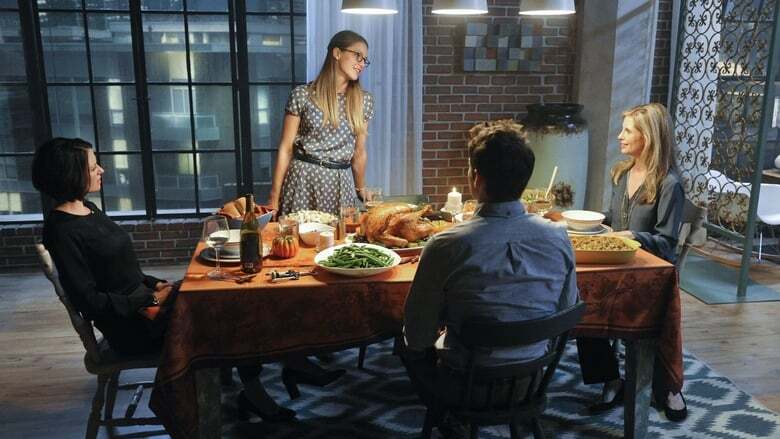 Kara's Thanksgiving may be ruined when she suspects her foster mother, Dr. Danvers, who is coming to town, disapproves of her new role as a superhero. 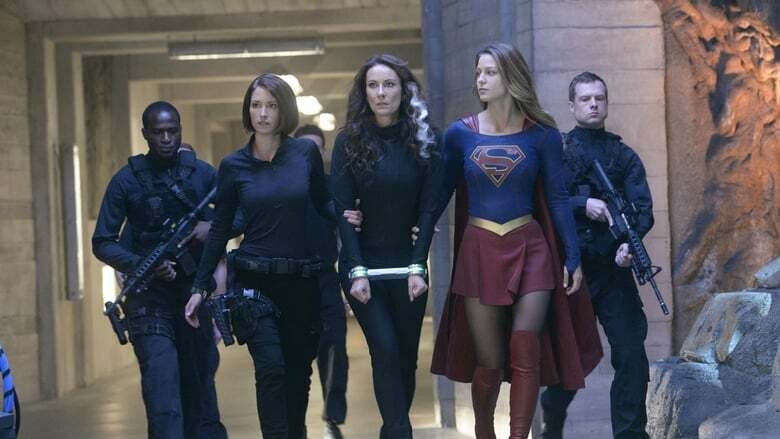 Also, when an accident transforms a volatile CatCo employee into the villainous Livewire, she targets Cat and Supergirl. Season 1 : How Does She Do It? 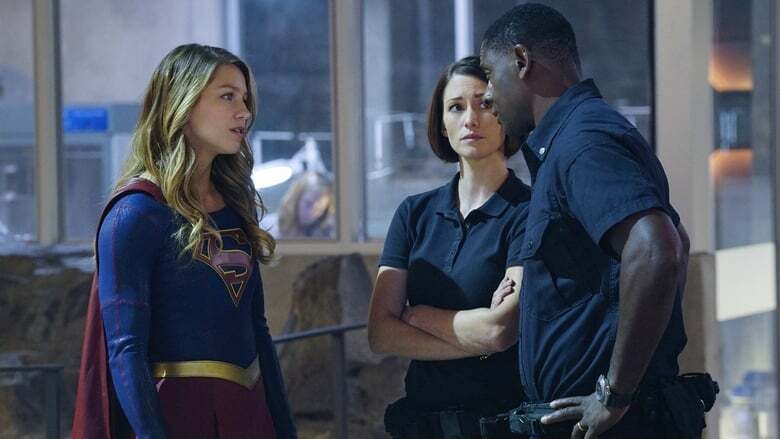 Kara’s two identities are stretched thin when Supergirl must protect National City from a series of bombings and Kara is tasked with babysitting Cat’s son, Carter. 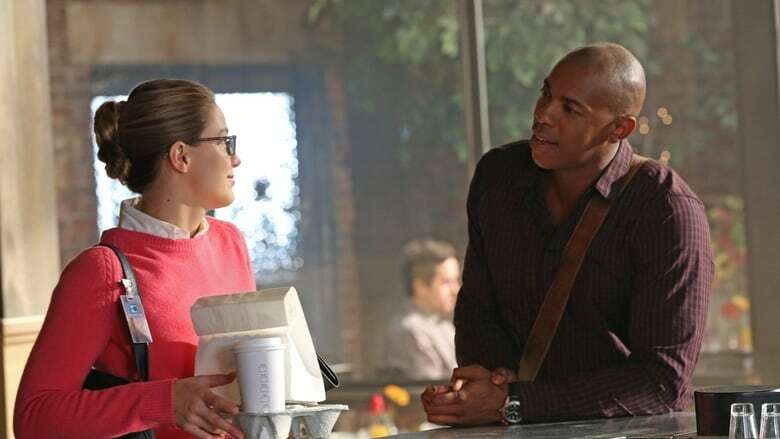 Also, James is conflicted when his ex-girlfriend Lucy Lane seeks to rekindle their relationship. 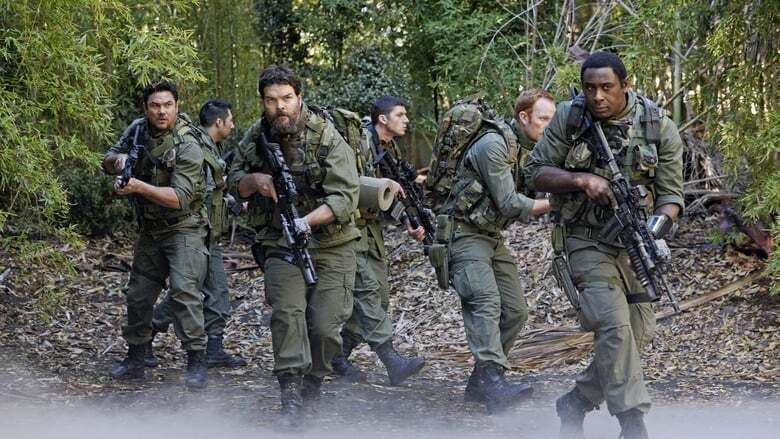 With Astra in captivity at the DEO, her husband, Non, captures Hank, leading to a tense standoff between the two sides. Also, Kara continues to refute Cat's allegations that she is Supergirl. 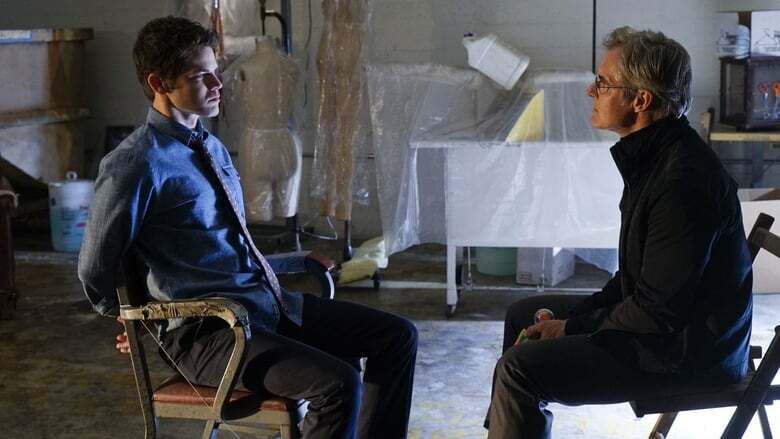 Kara does her best to support Winn when his father, the supervillain Toyman, breaks out of prison and seeks out his son for unknown reasons. 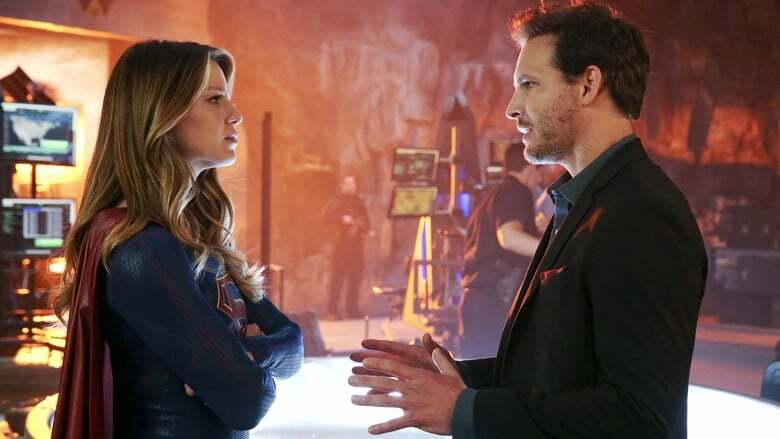 Also, Cat offers Lucy a job at CatCo and Alex asks Hank to use his powers to help uncover Maxwell Lord's plan. Kara must help Hank face his painful past when a White Martian, a member of the alien race that wiped out his people, kidnaps Senator Miranda Crane, an anti-alien politician. Also, Cat's estranged son, Adam, arrives in National City. 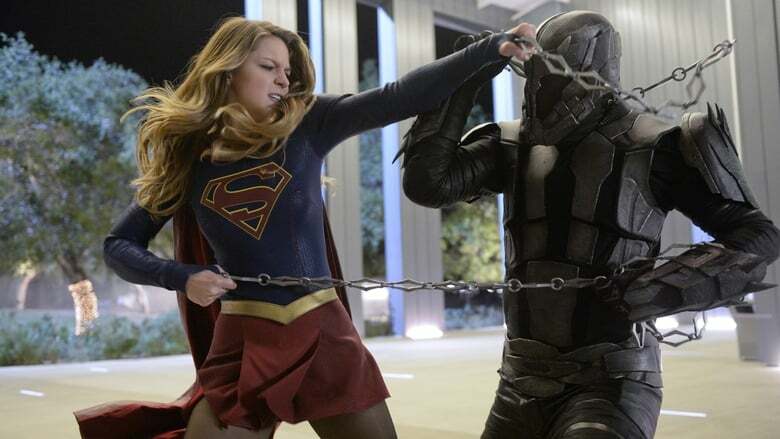 Supergirl does battle with the deadly Master Jailer, who is hunting and executing escaped Fort Rozz prisoners. 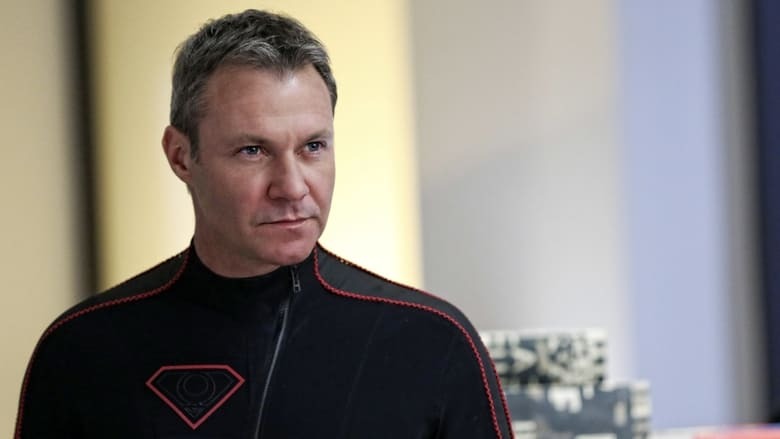 Also, Cat hires a second assistant, Siobhan Smythe, who immediately tries to one-up Kara, and Kara and James disagree over the DEO's methods. 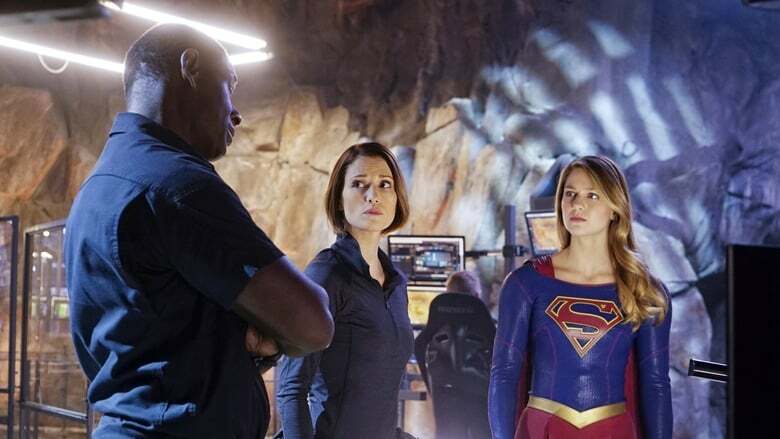 Kara travels to Superman’s Fortress of Solitude in hopes of learning how to defeat Indigo, a dangerous being who can transport via the Internet and who has a connection to Kara’s past. Also, James’s relationship with Lucy reaches a crossroads. 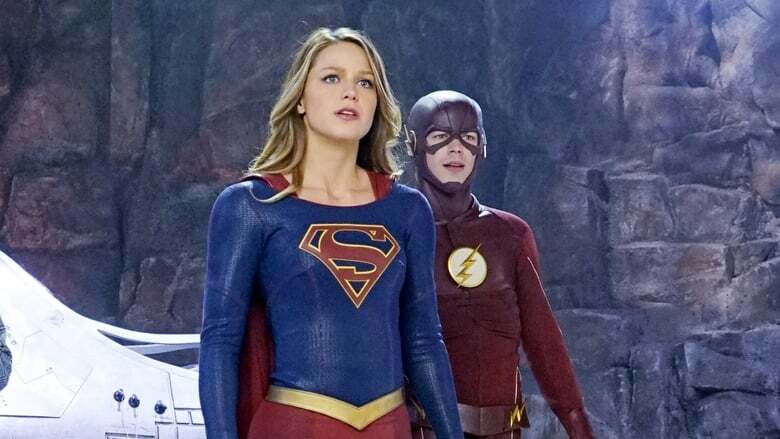 Kara turns on her friends and the citizens of National City after being exposed to Red Kryptonite makes her malicious and dangerous. Also, Cat appears on THE TALK to discuss Supergirl. 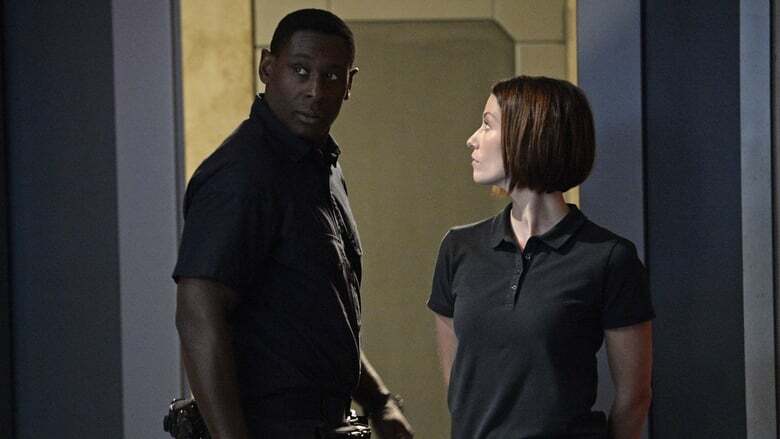 J'onn J'onzz reveals the details of meeting Kara and Alex's father, Dr. Jeremiah Danvers, and assuming Hank Henshaw's identity. 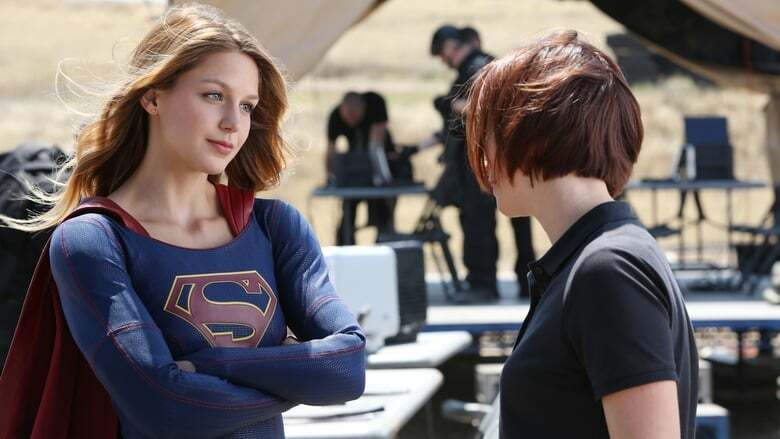 Also, Kara debates trusting someone new with her secret identity and Siobhan plots against Kara. Supergirl is forced to do battle with an unexpected foe and must risk everything – including her life – to prevent Non and Indigo from destroying every person on the planet.